A thunderstorm forced an early end to the last home meet of the season for the Republic Tiger Sharks swim team Friday. Backstroke for ages 13 and up, all breaststroke, butterfly, individual medleys, and freestyle relays were not swum due to rain and thunder. The results below only include Republic swimmers. The first six places are awarded ribbons and listed below. Not all races have participants (ie: 15-18 girls). Races that are not included in the results either had no Republic swimmers or no Republic swimmers in the top six. Not all relays (or individual events with ages 8 and under or 15-18) have six or more teams/participants. Medley relays are swum in this order: back, breast, fly, free – but participants are listed in alphabetical order below. 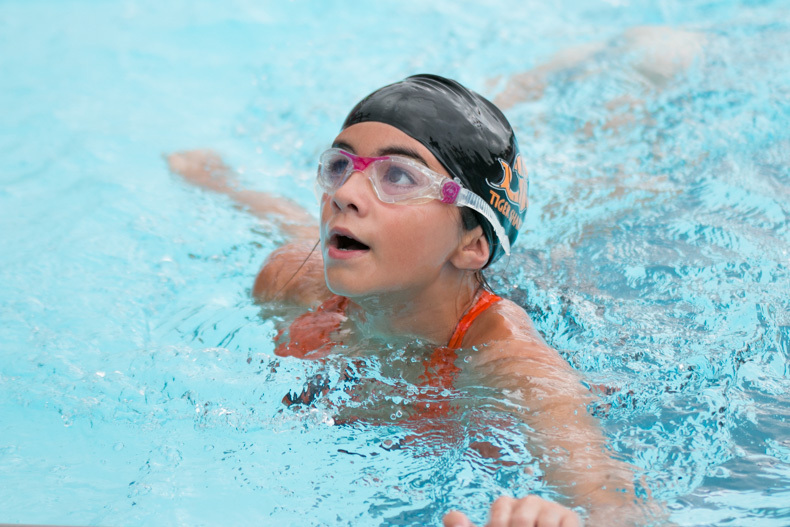 Swimmers may, in some circumstances, swim with older relay teams and girls may sometimes swim in boys’ relays. The Tiger Sharks have one more meet this season. The Championship will be held at Drury University’s Natatorium on Thursday, July 9 at 1:45.